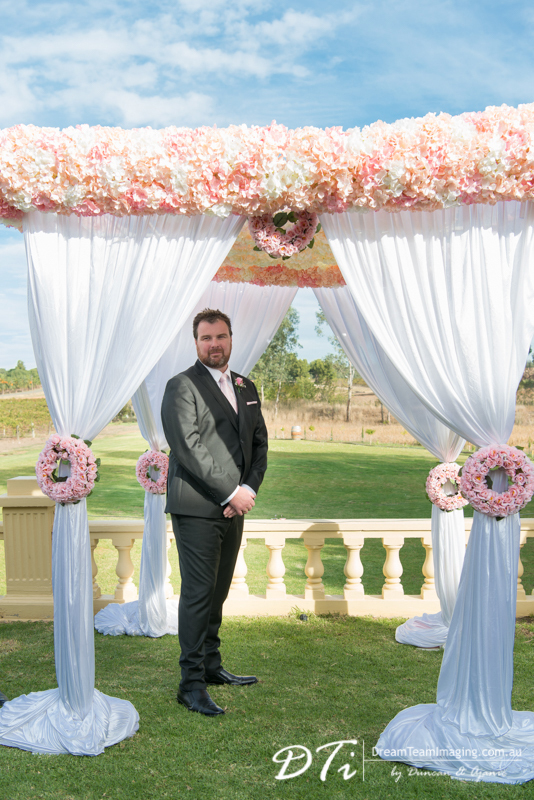 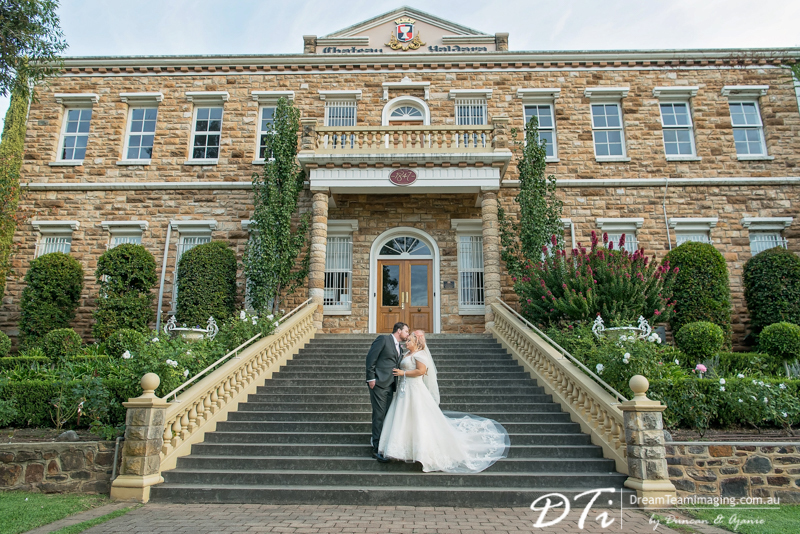 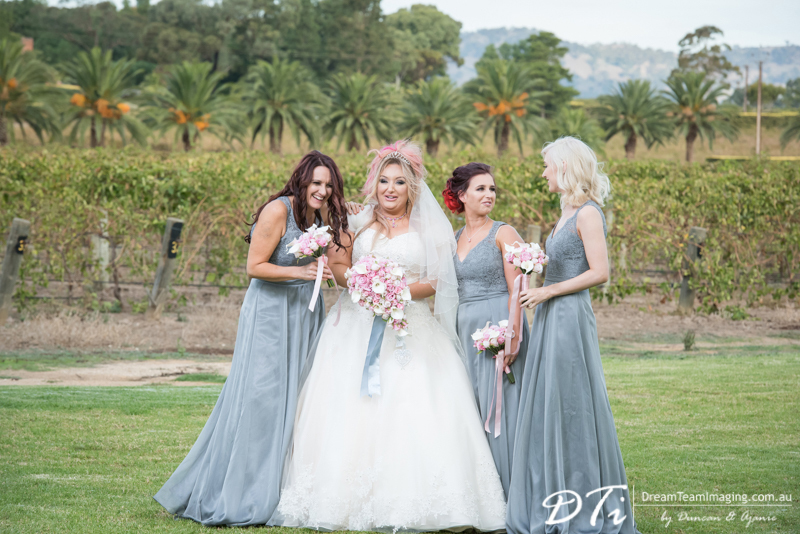 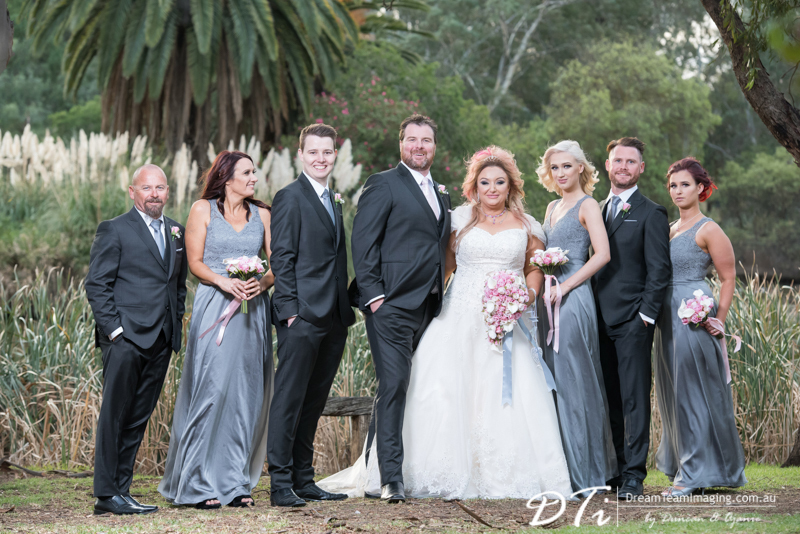 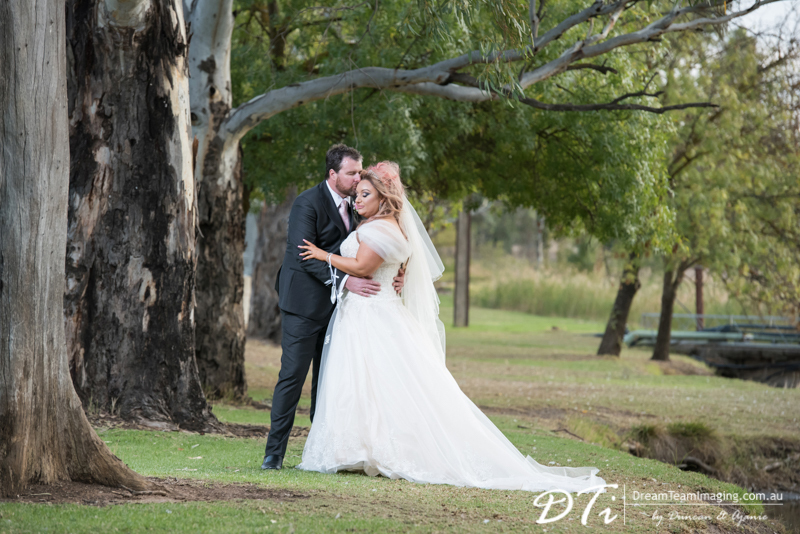 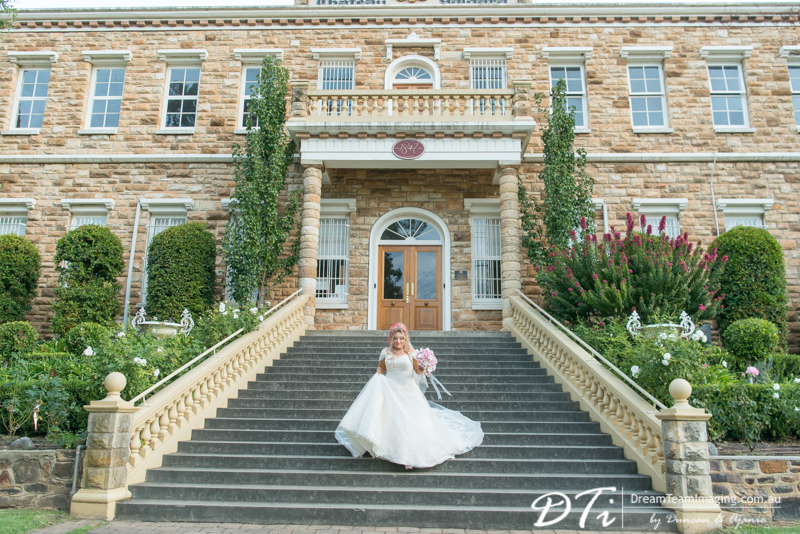 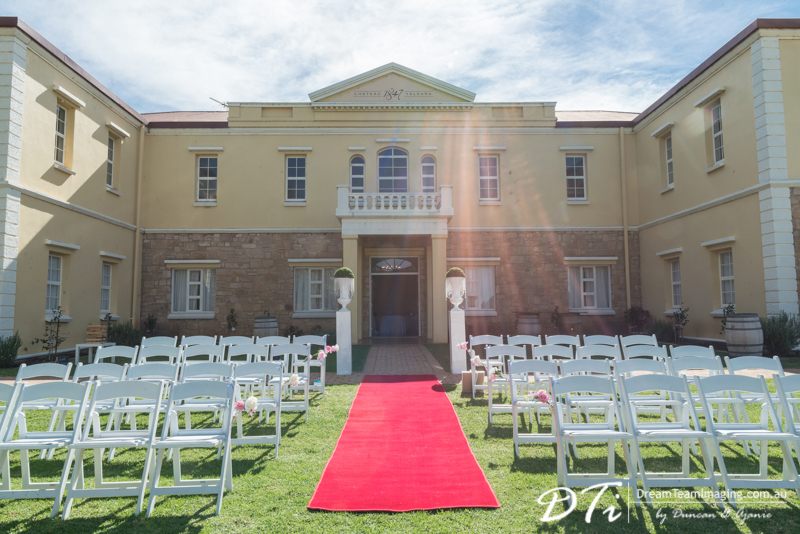 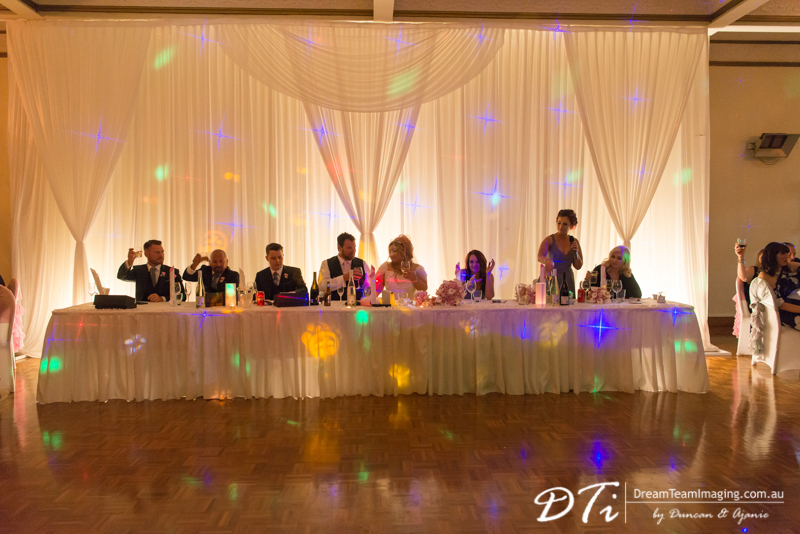 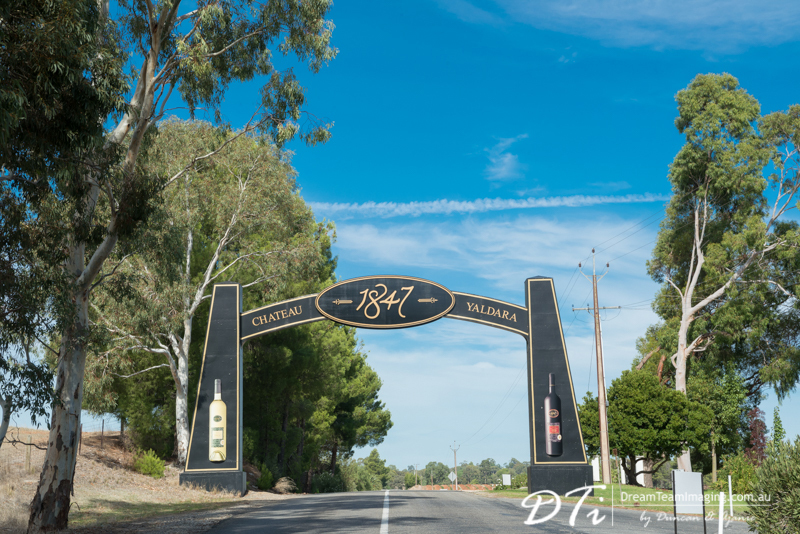 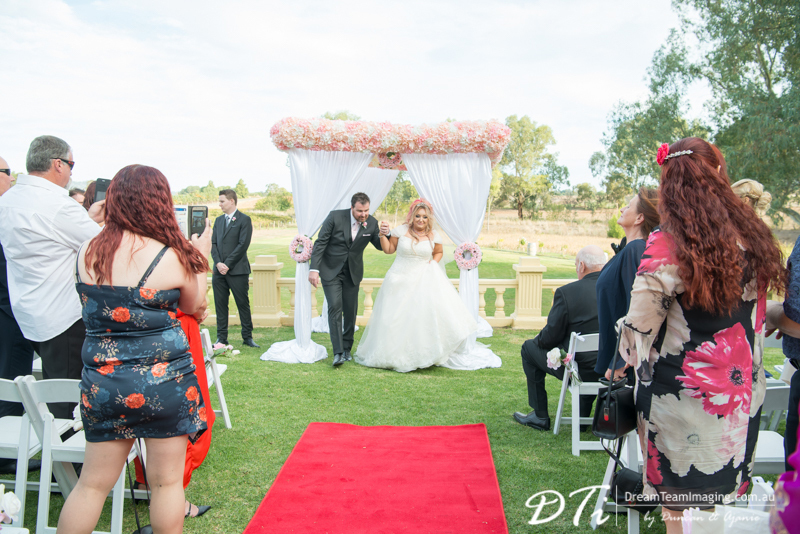 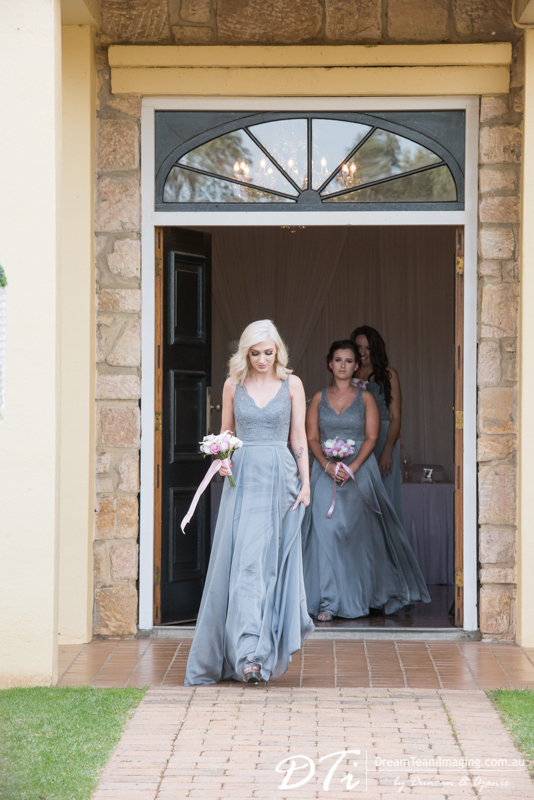 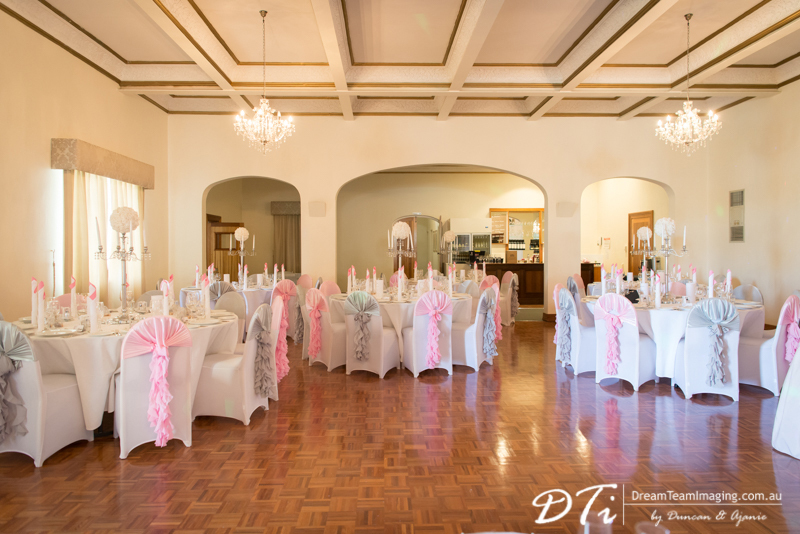 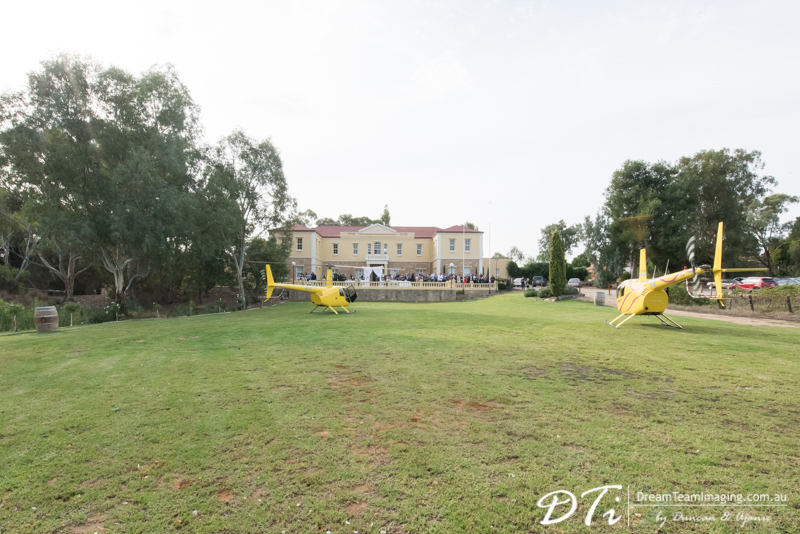 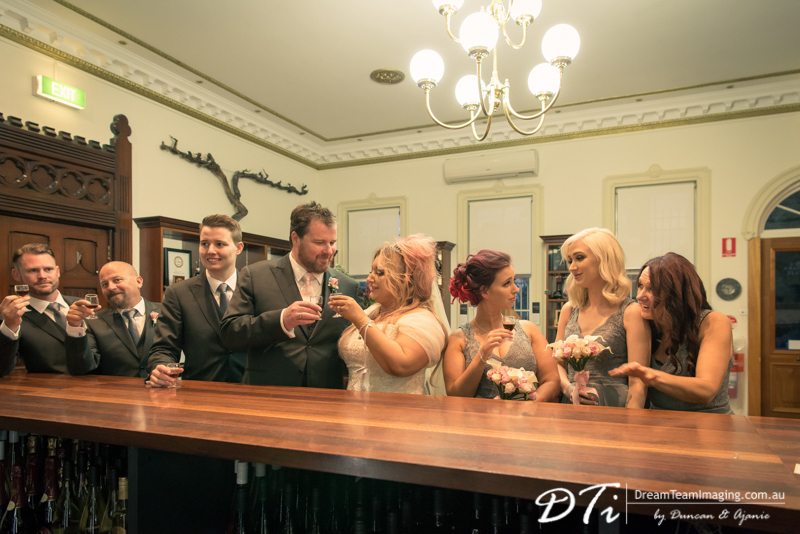 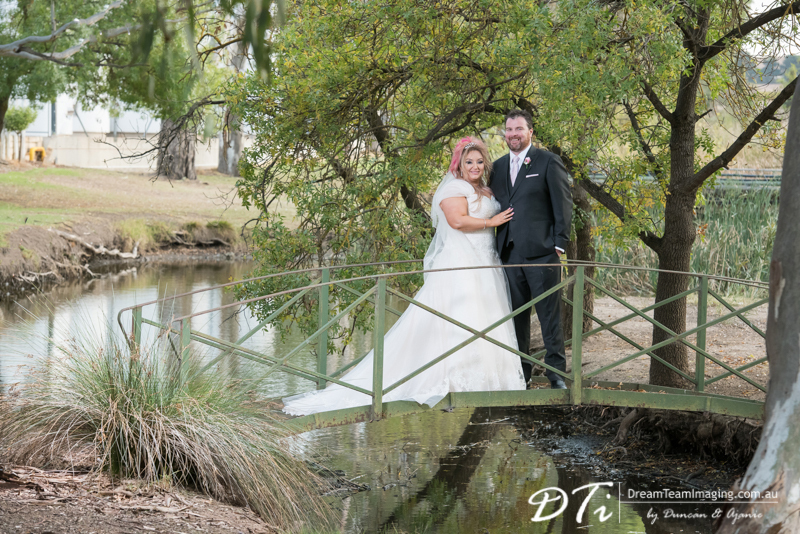 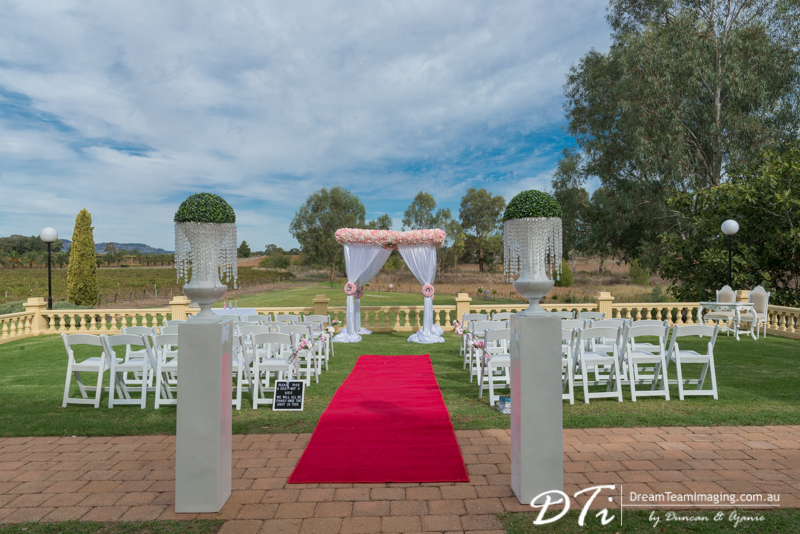 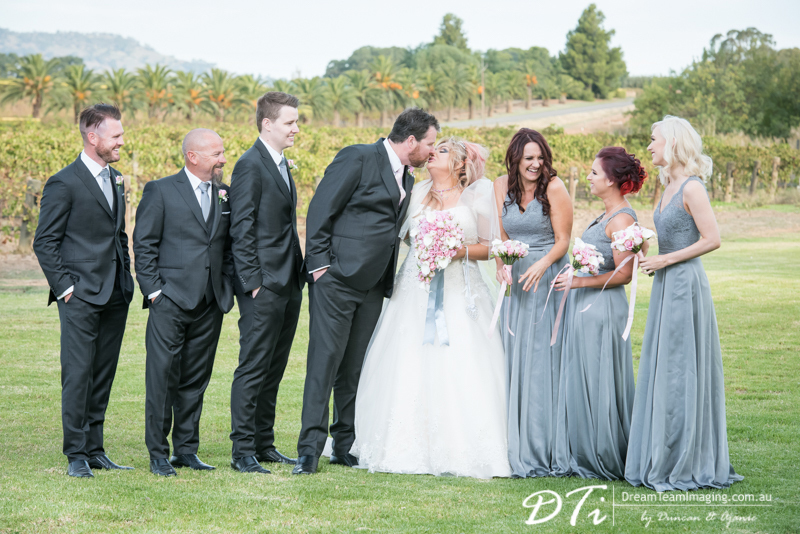 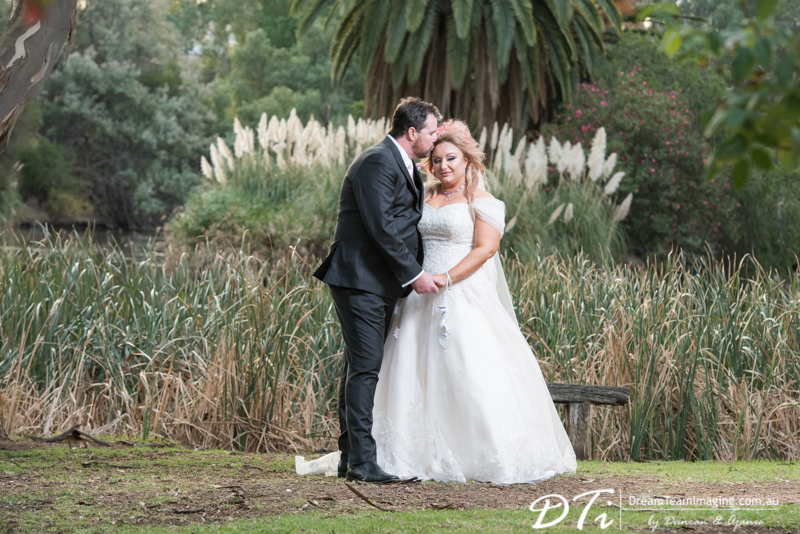 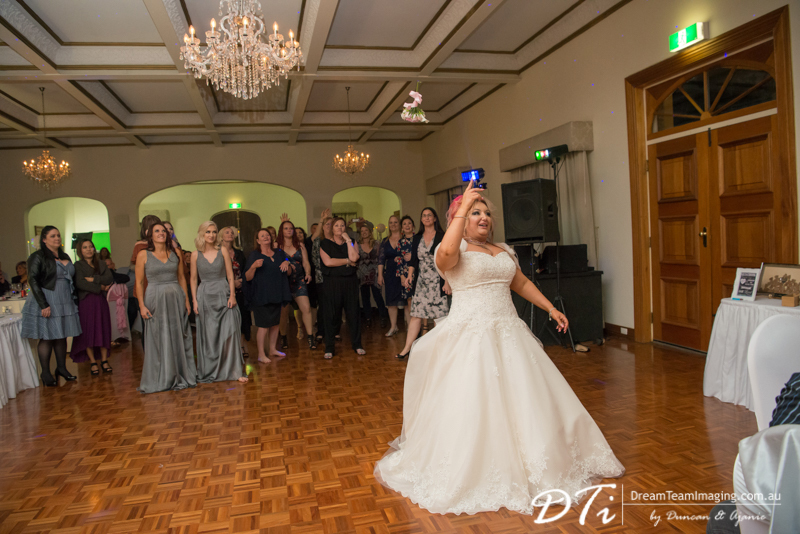 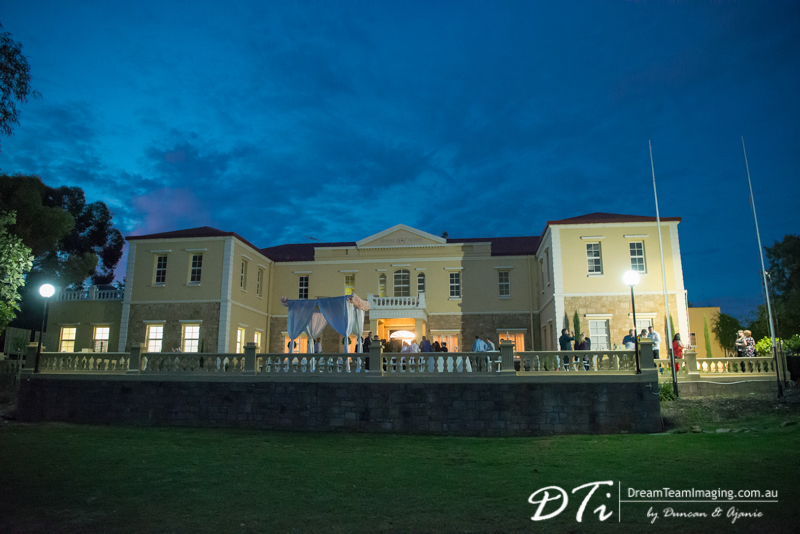 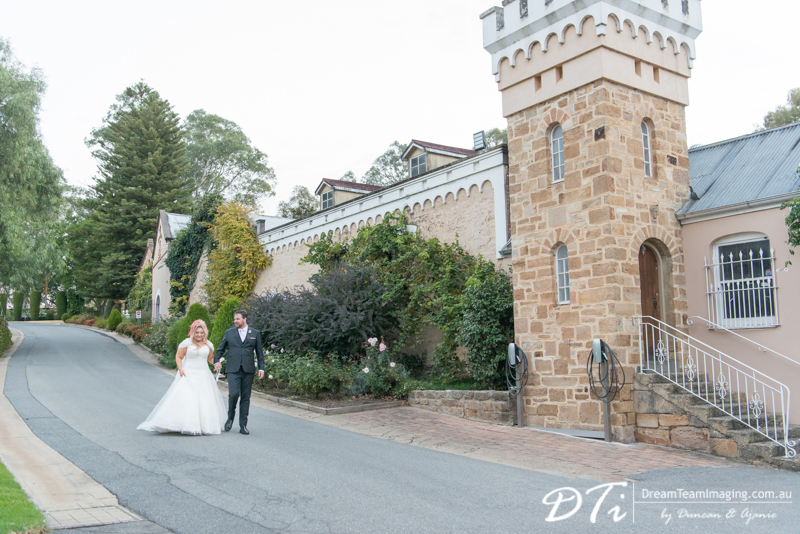 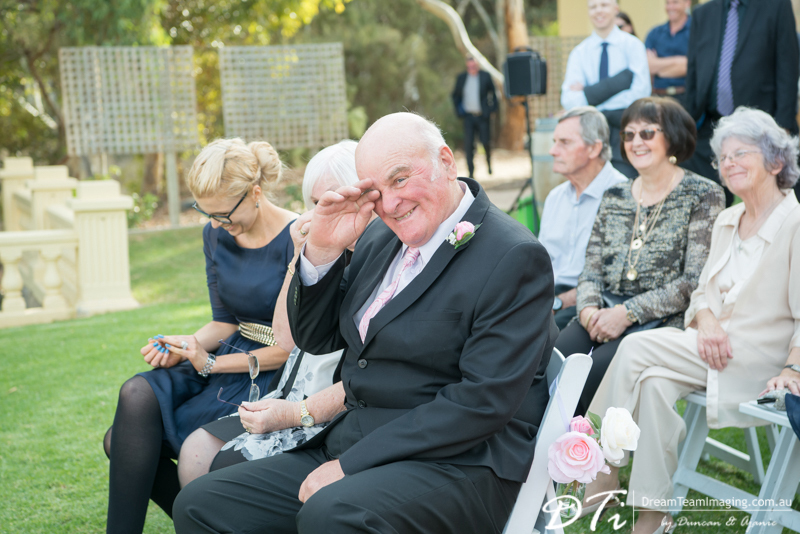 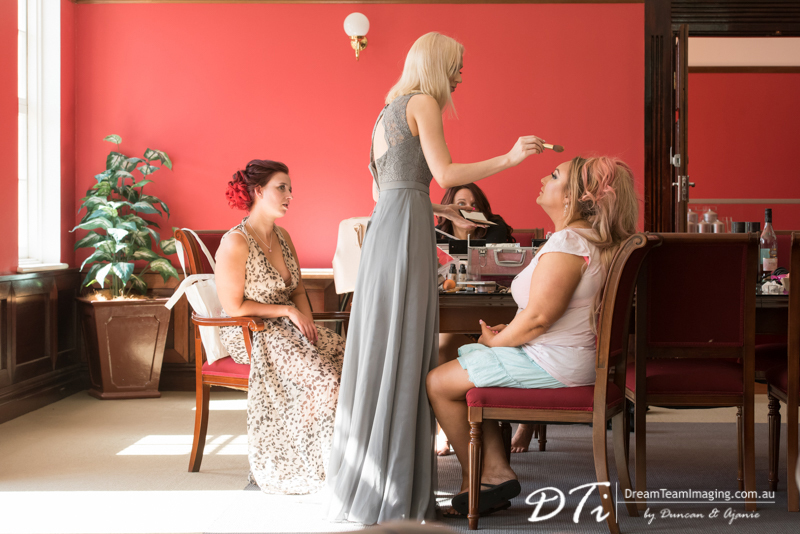 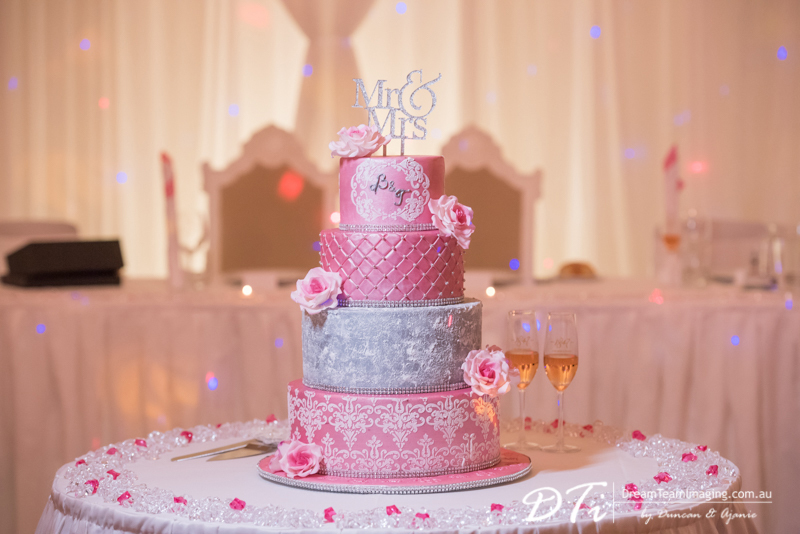 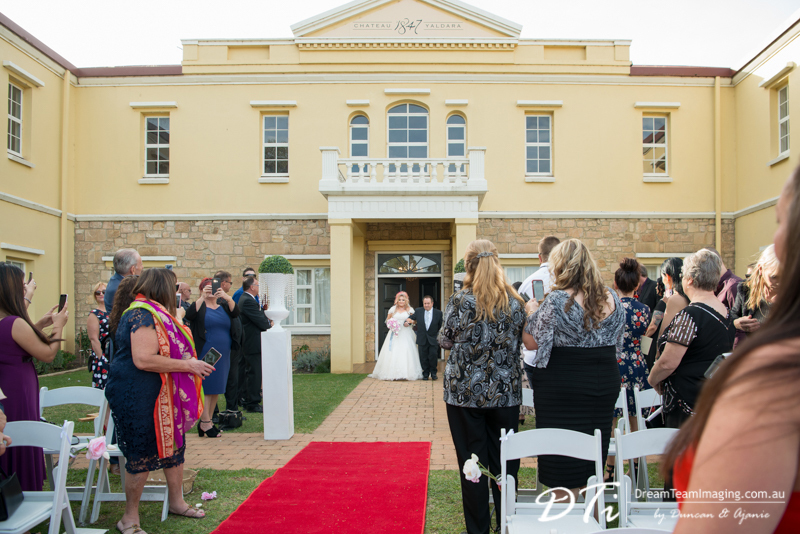 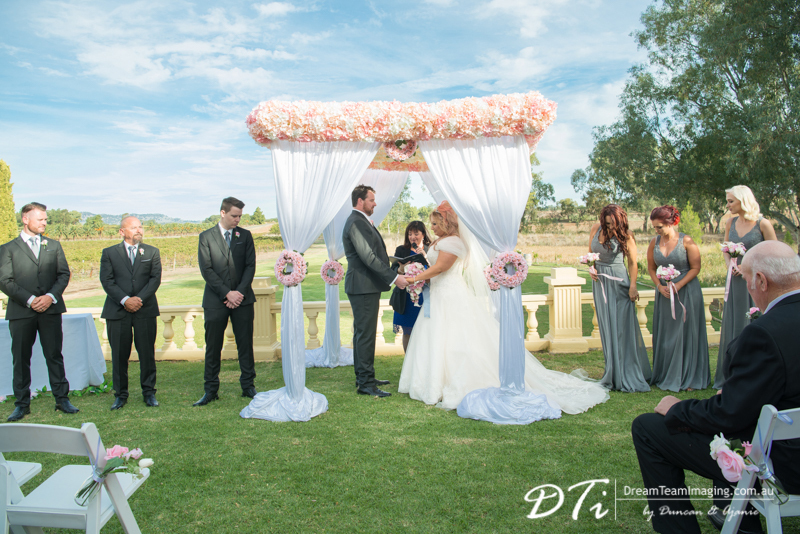 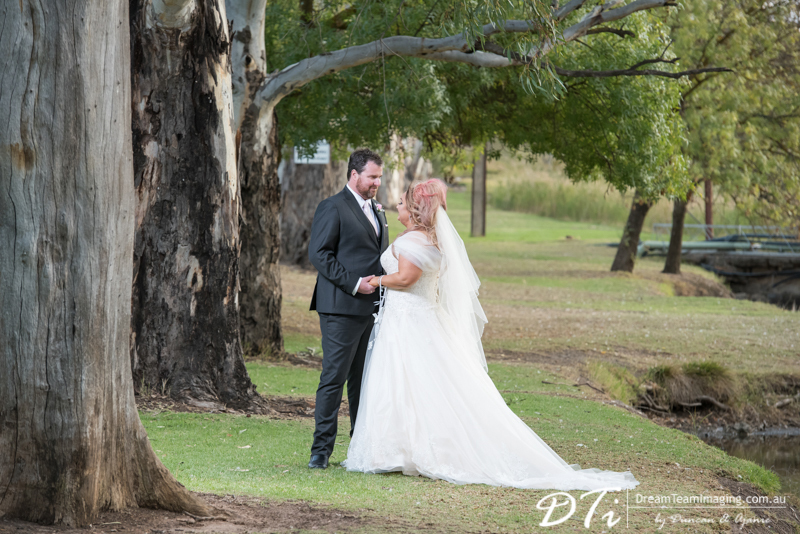 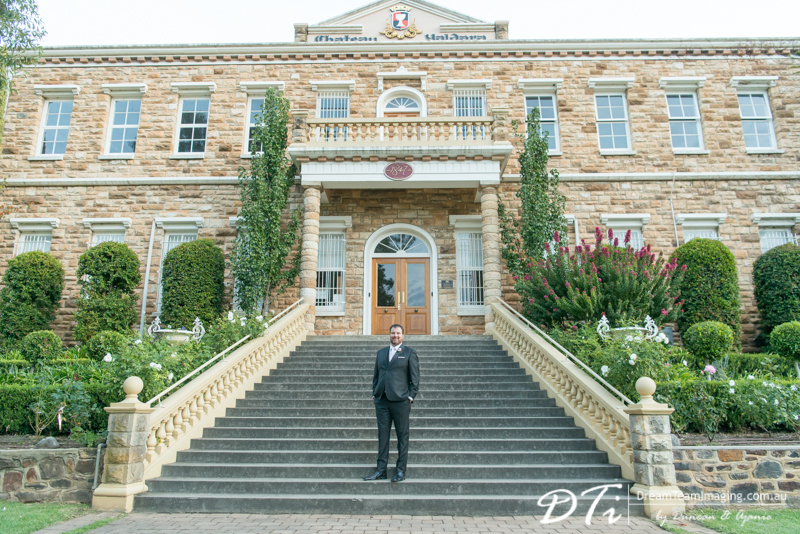 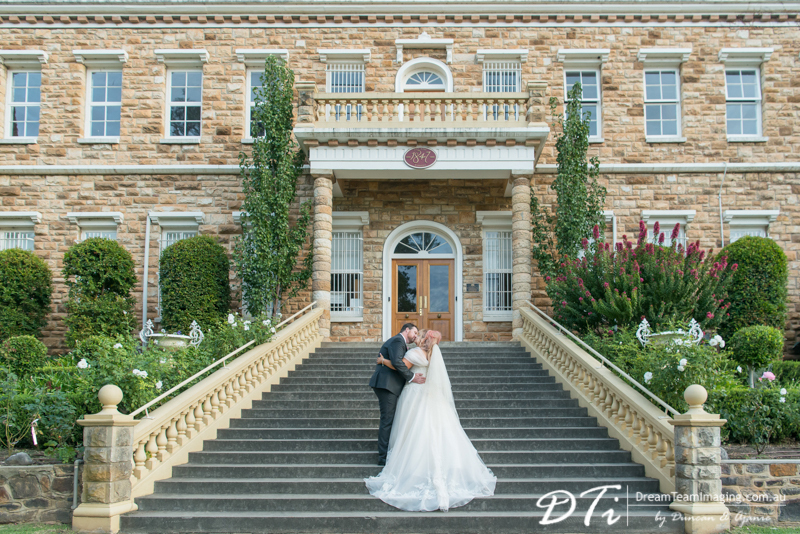 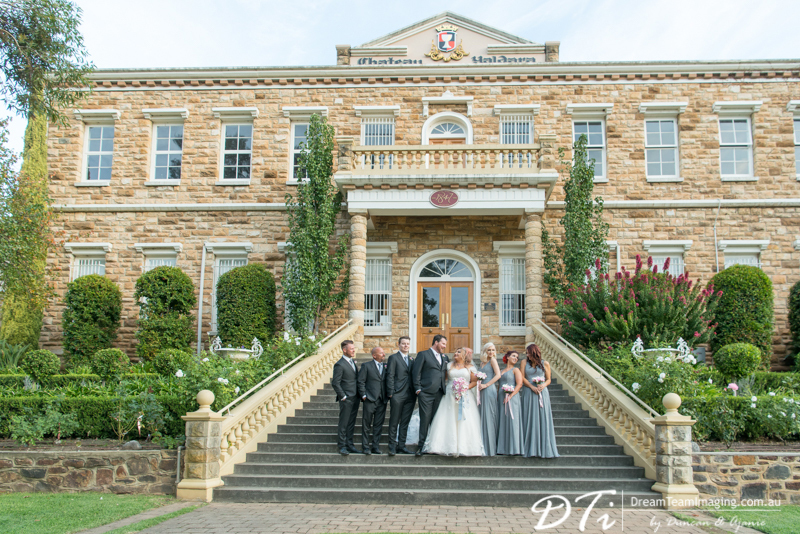 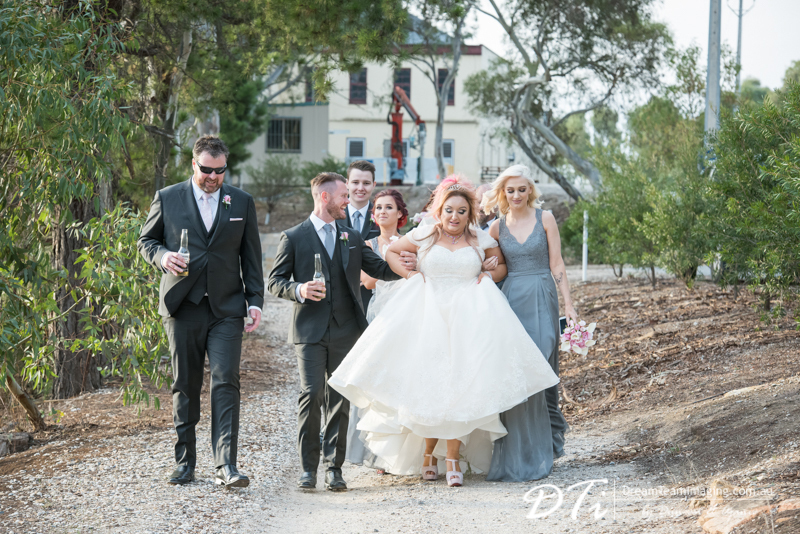 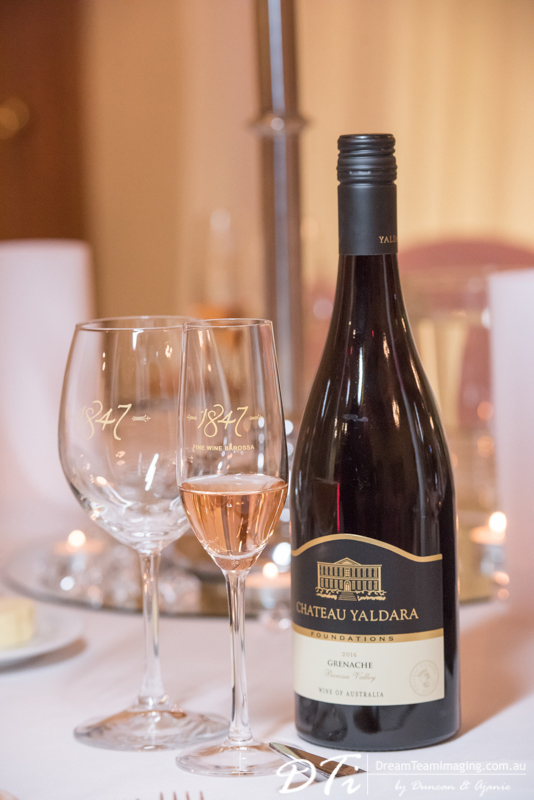 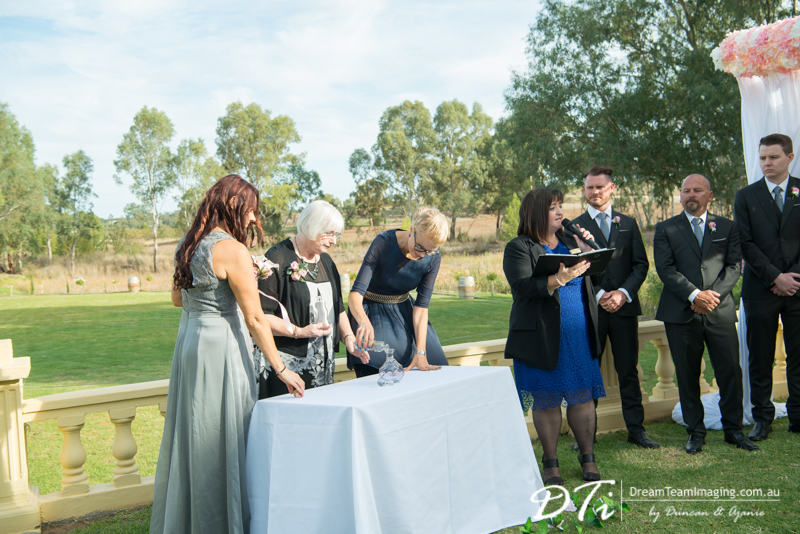 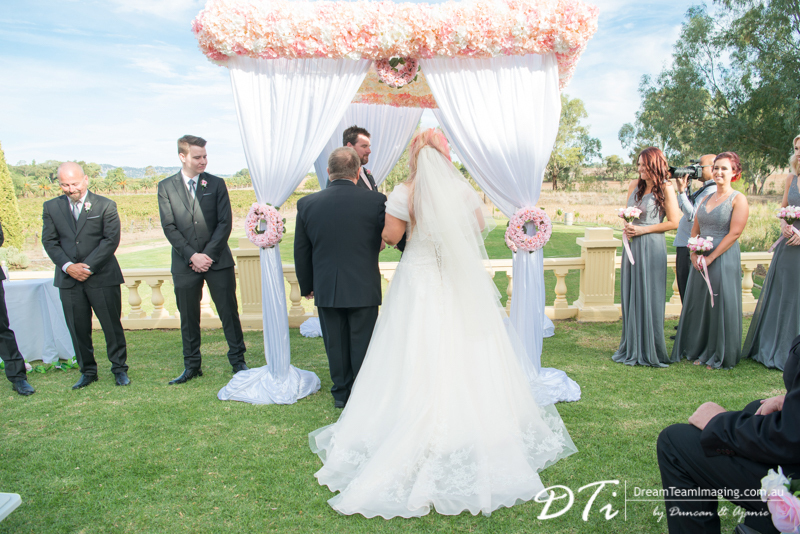 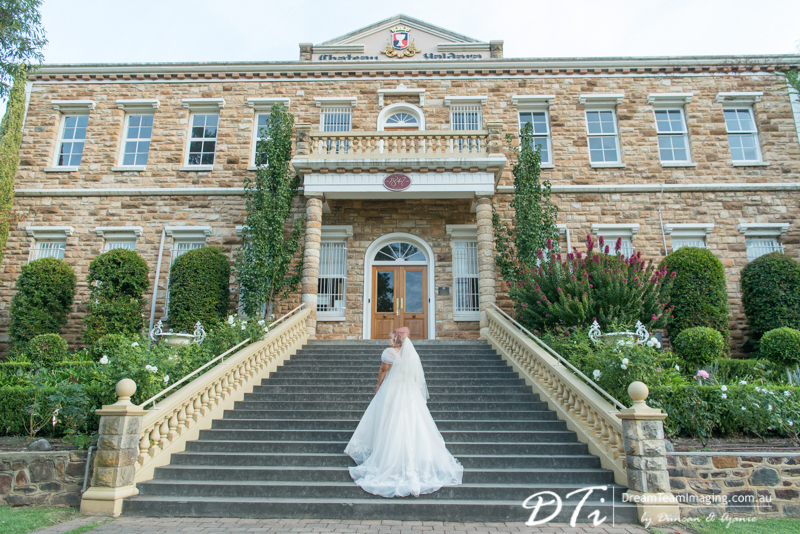 Chateau Yaldara is a stunning venue to have a wedding. 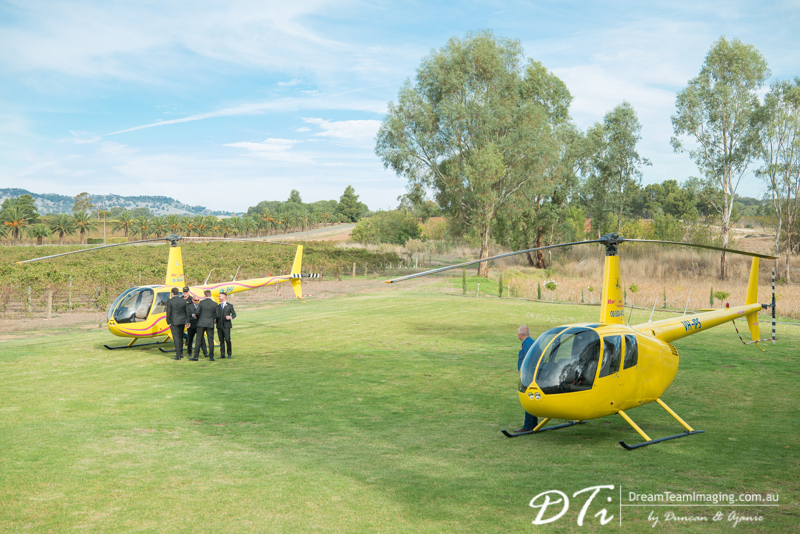 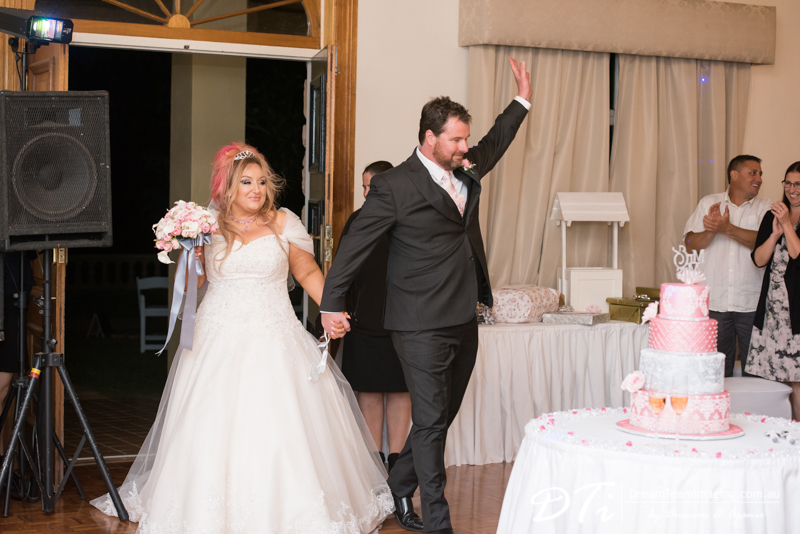 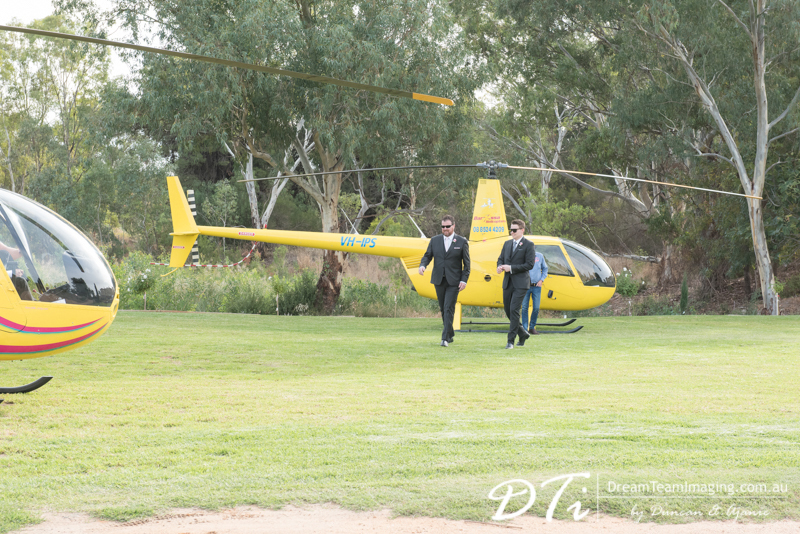 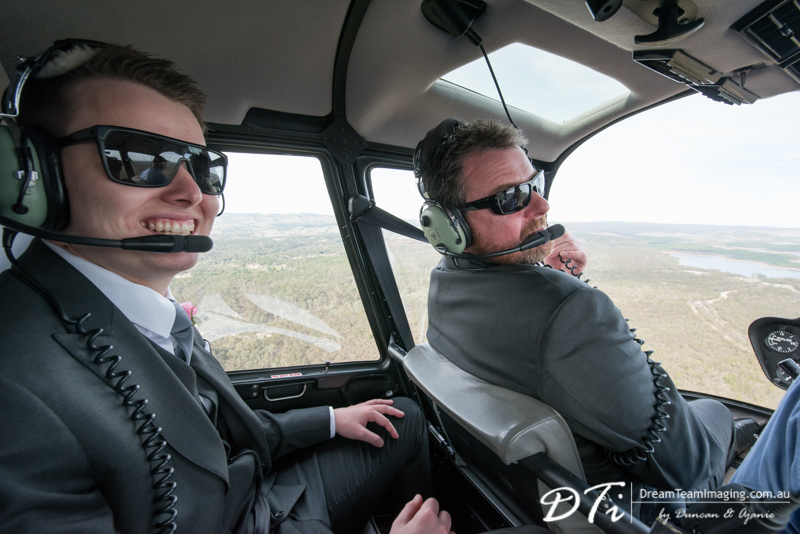 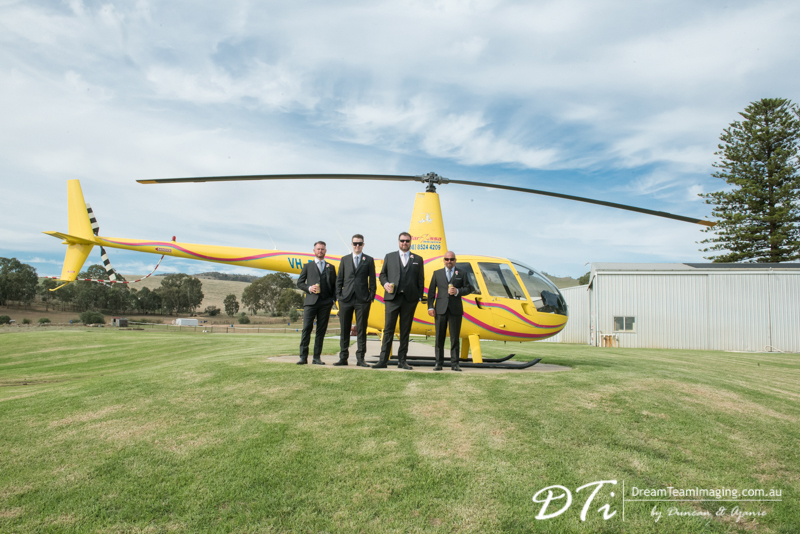 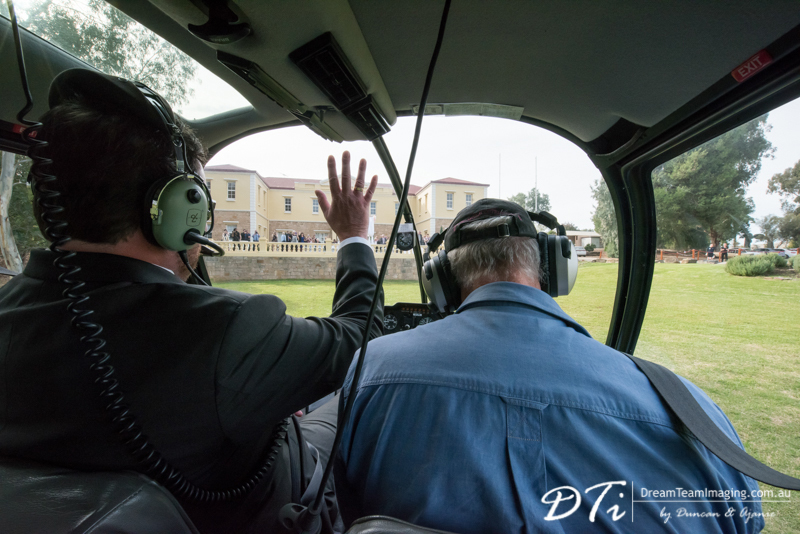 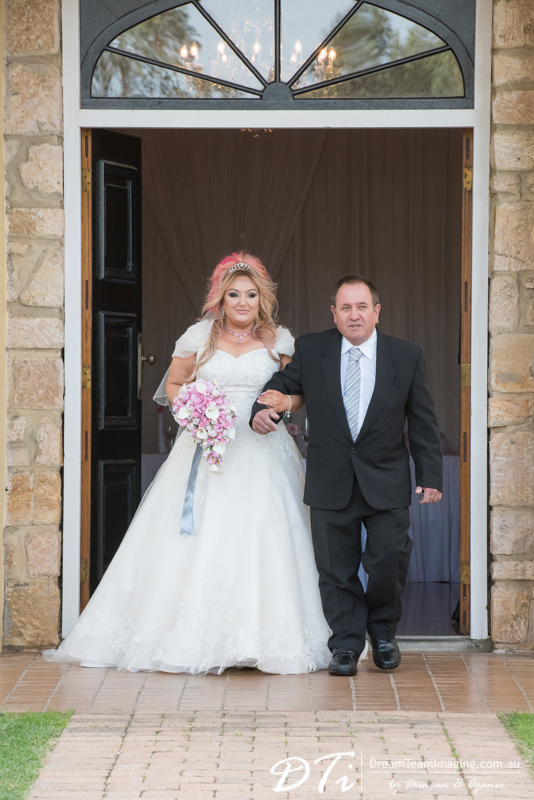 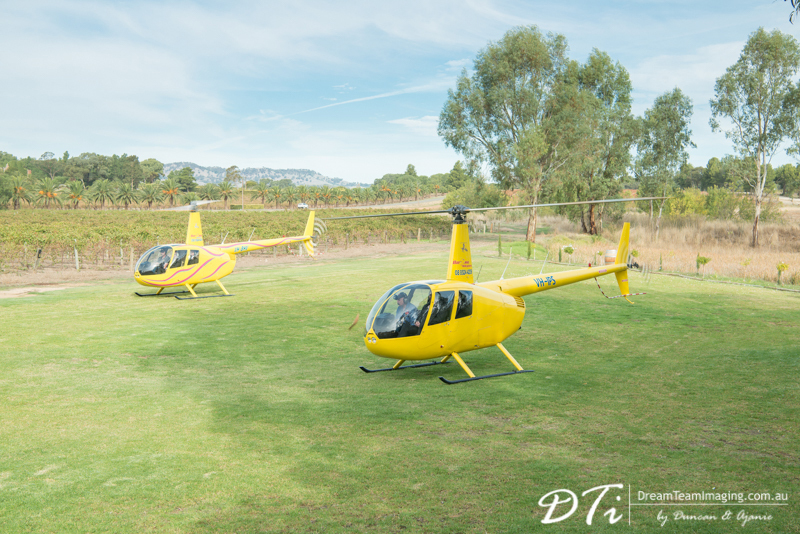 Becky and John also made the day exciting with a grand entrance in helicopters. 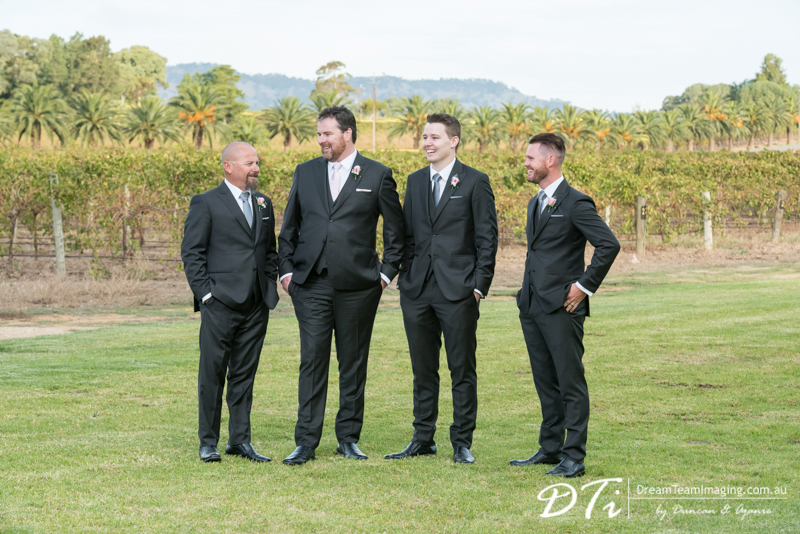 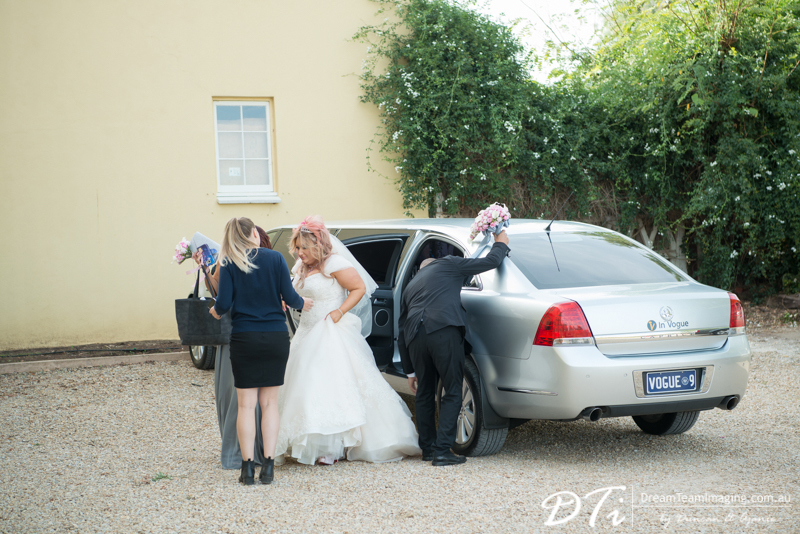 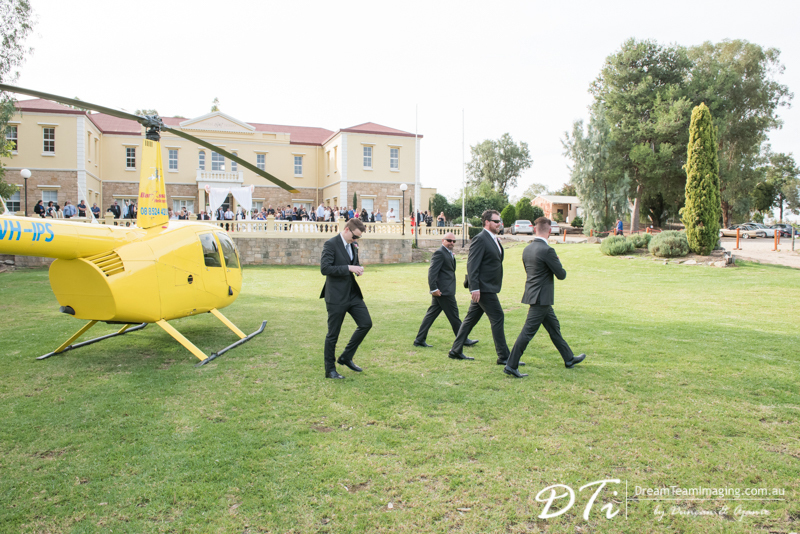 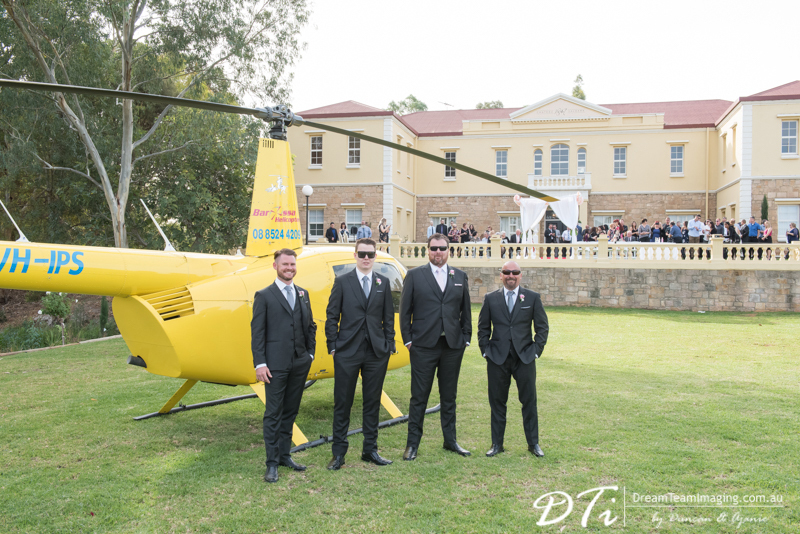 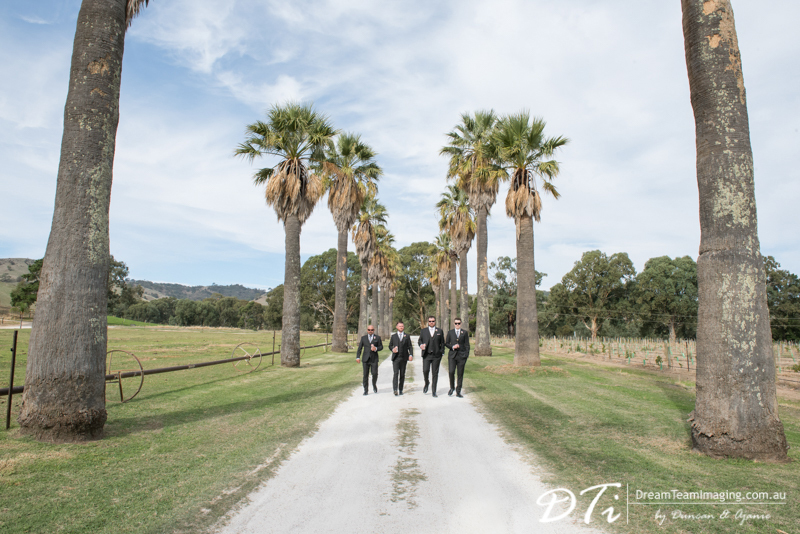 The guests cheered as John and his groomsmen arrived at the venue. 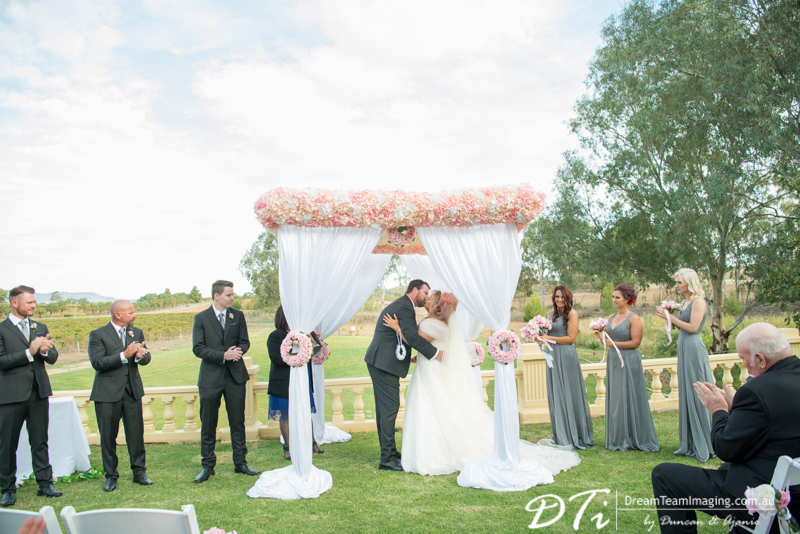 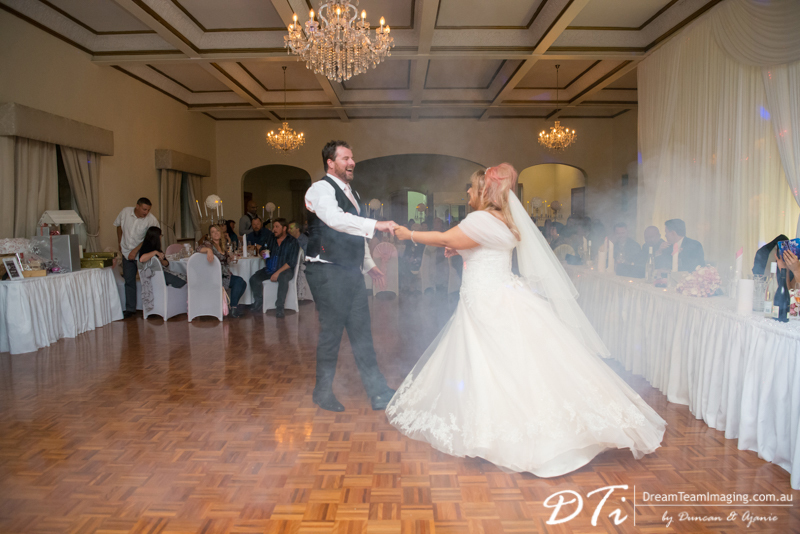 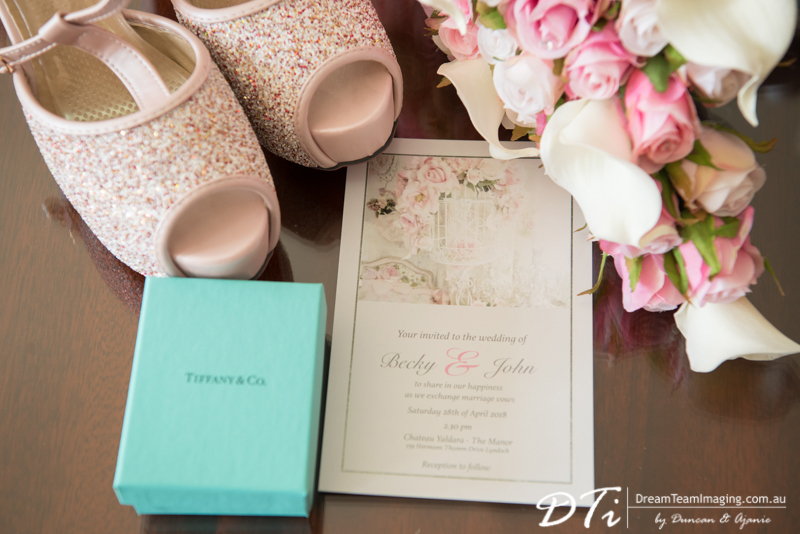 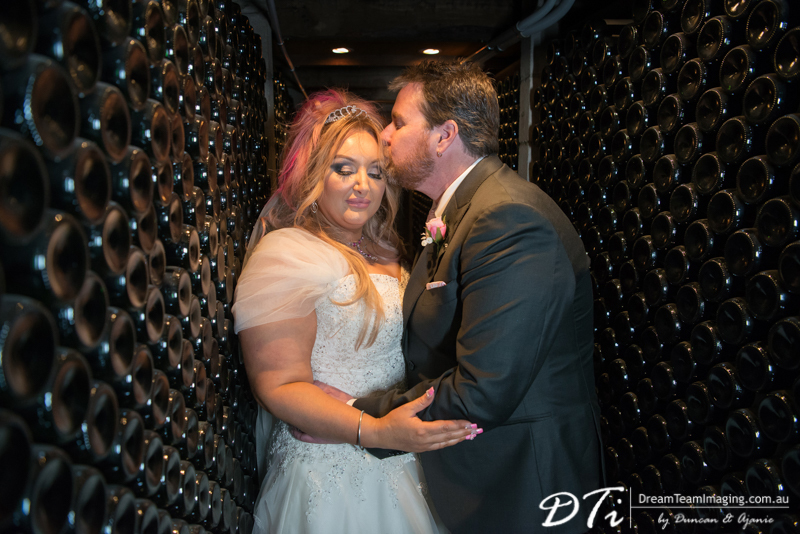 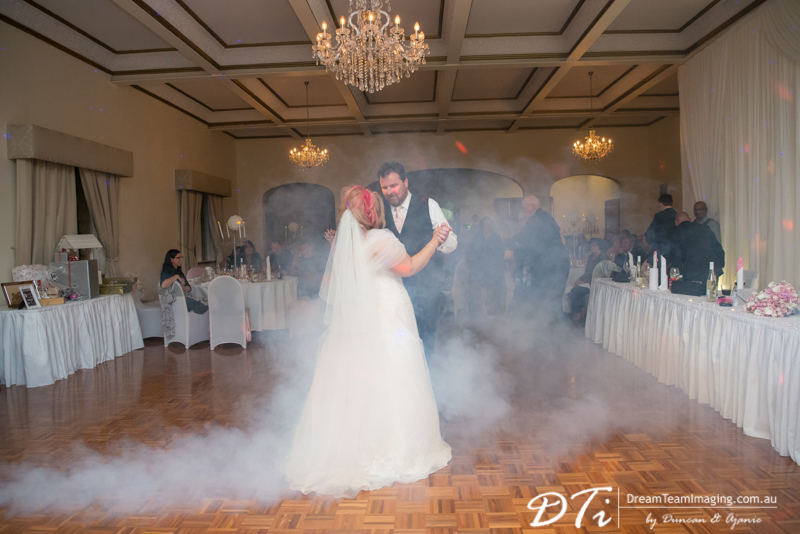 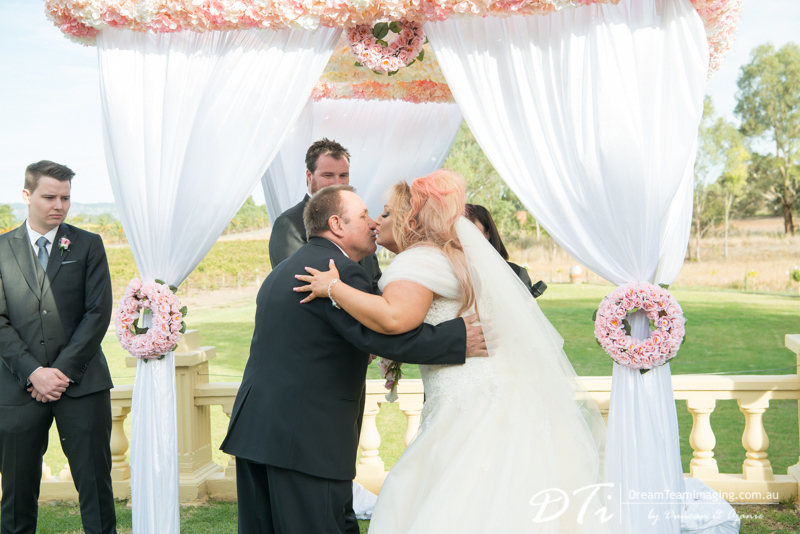 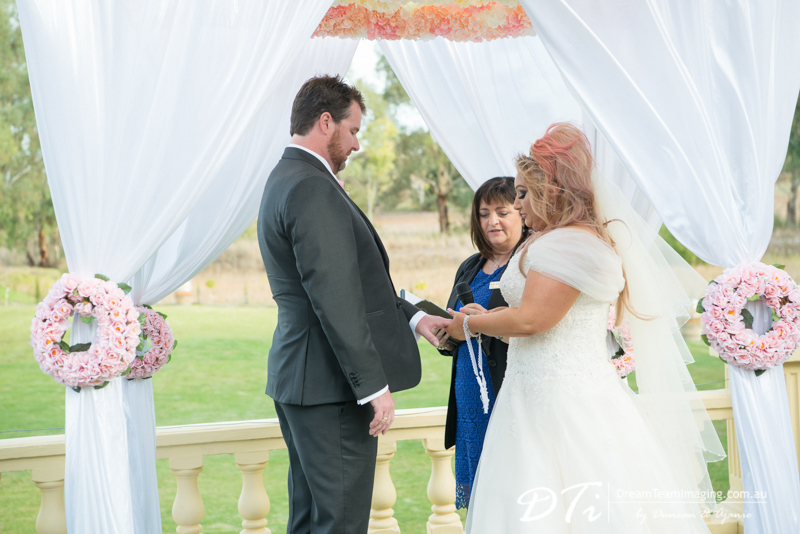 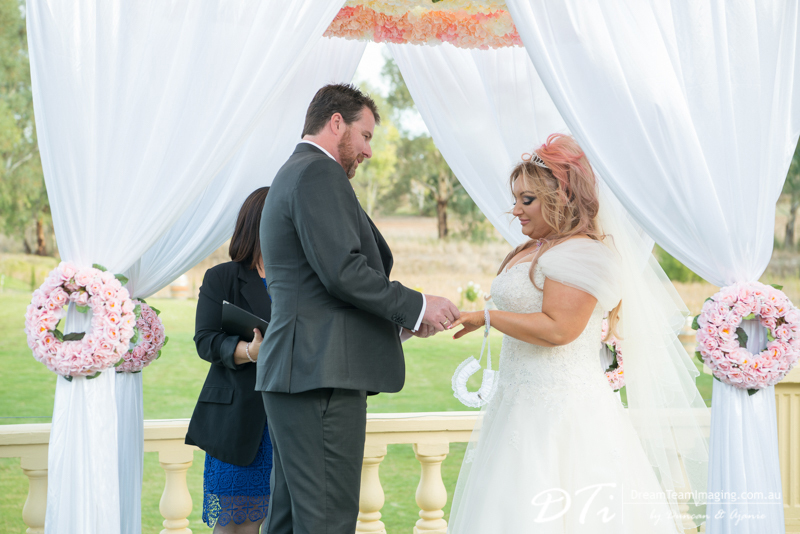 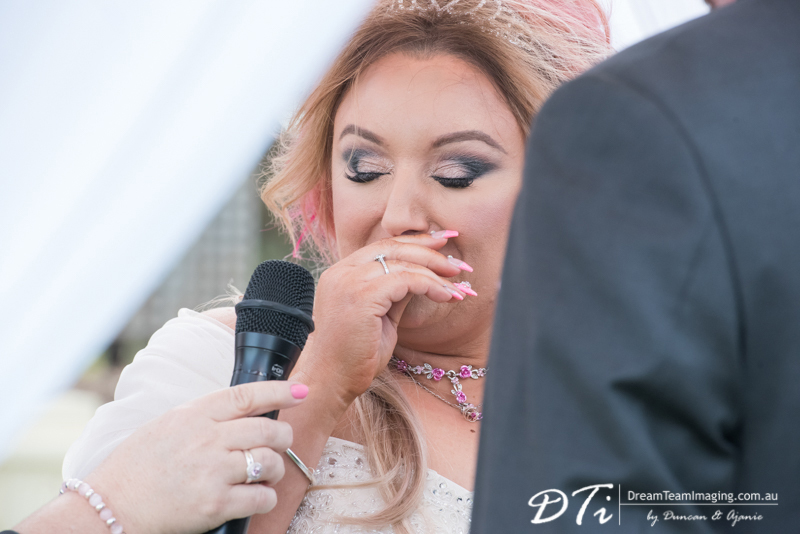 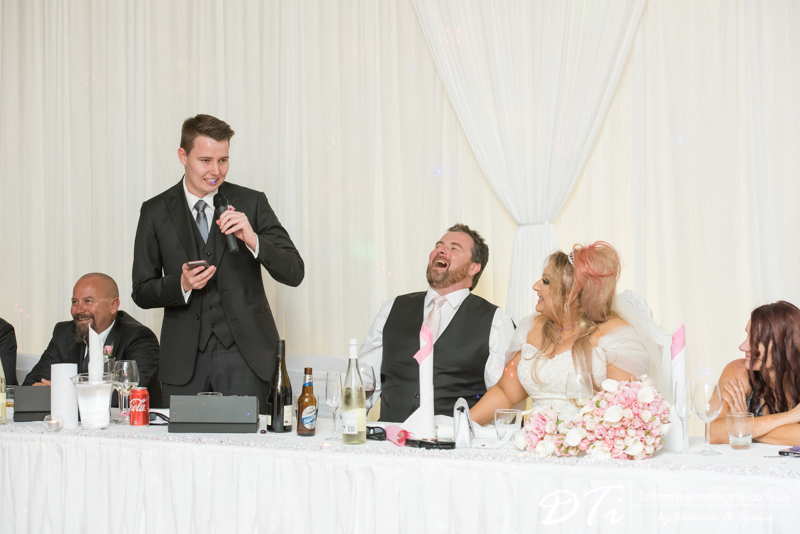 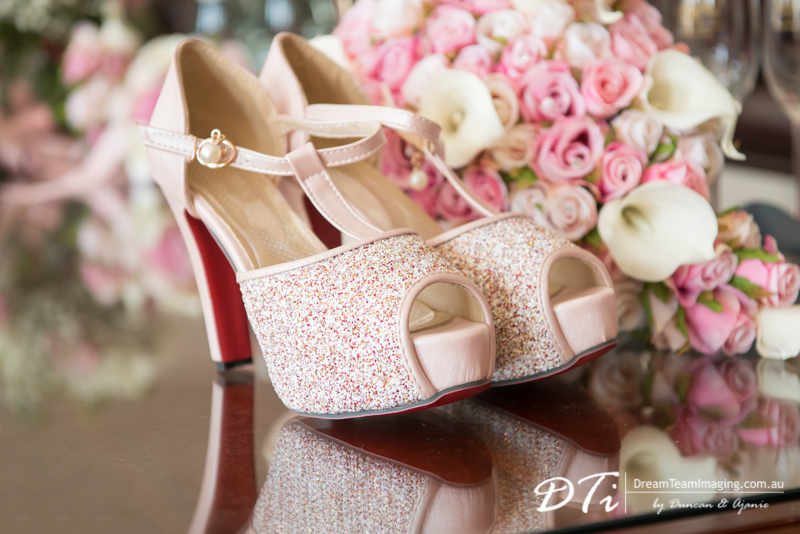 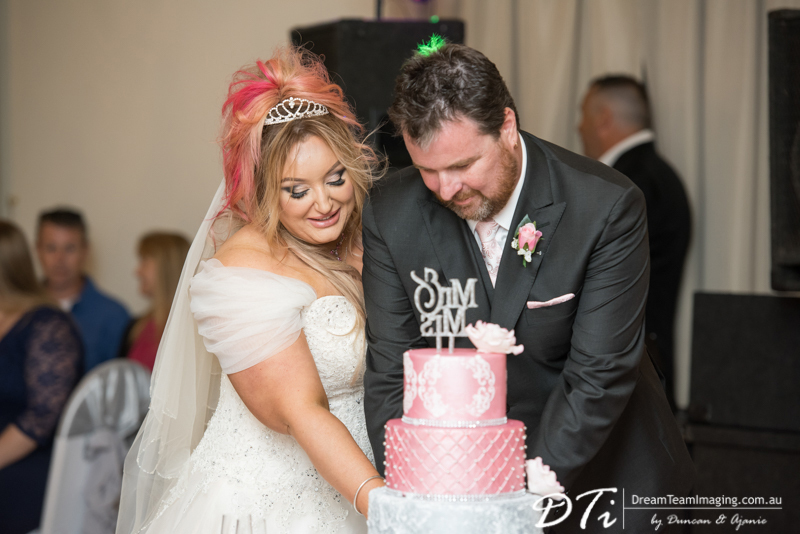 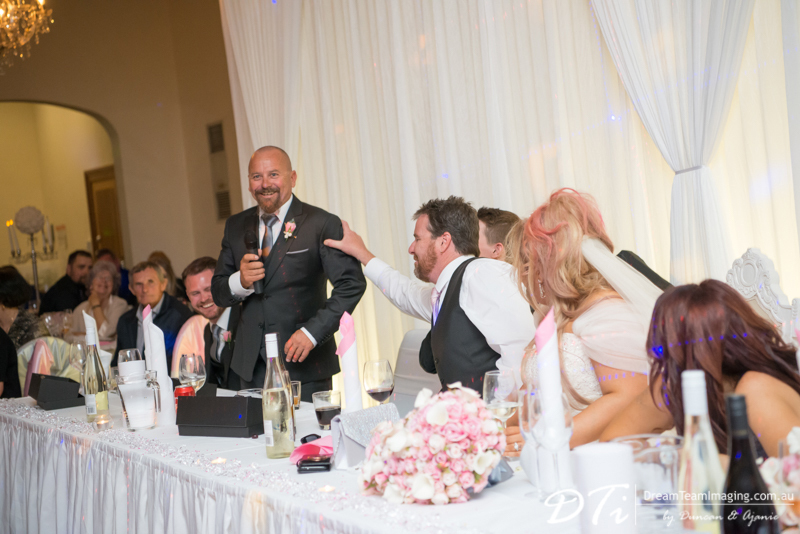 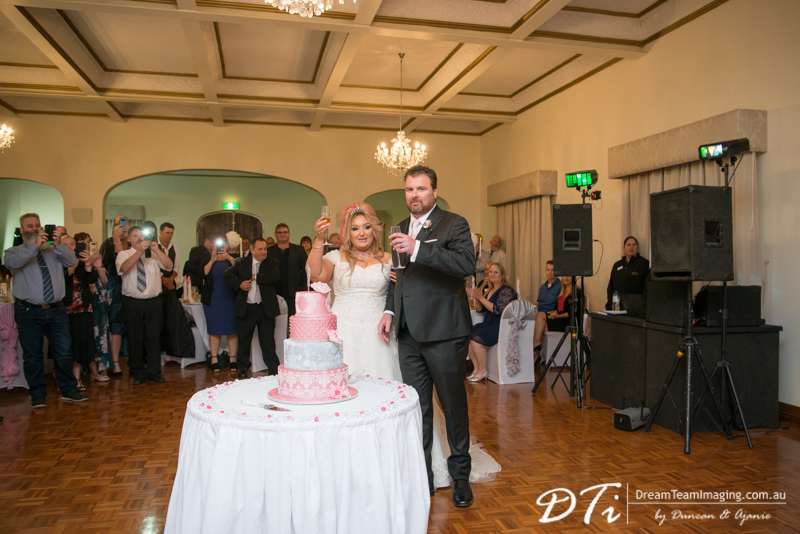 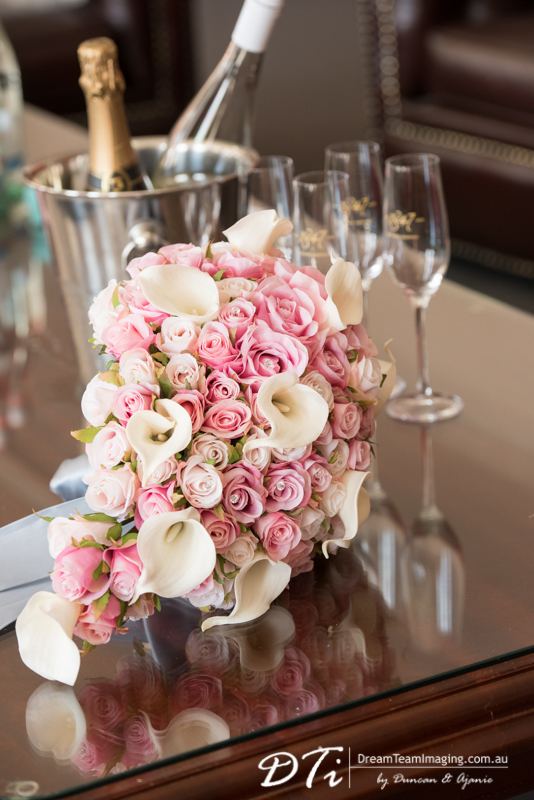 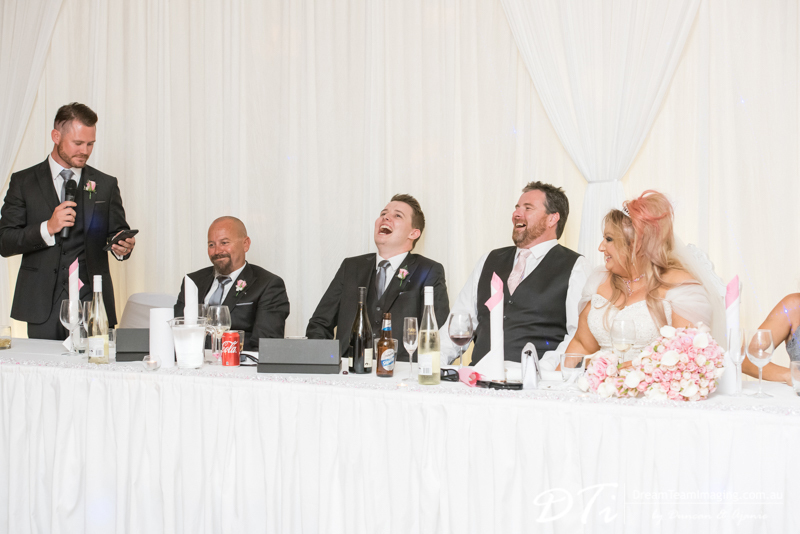 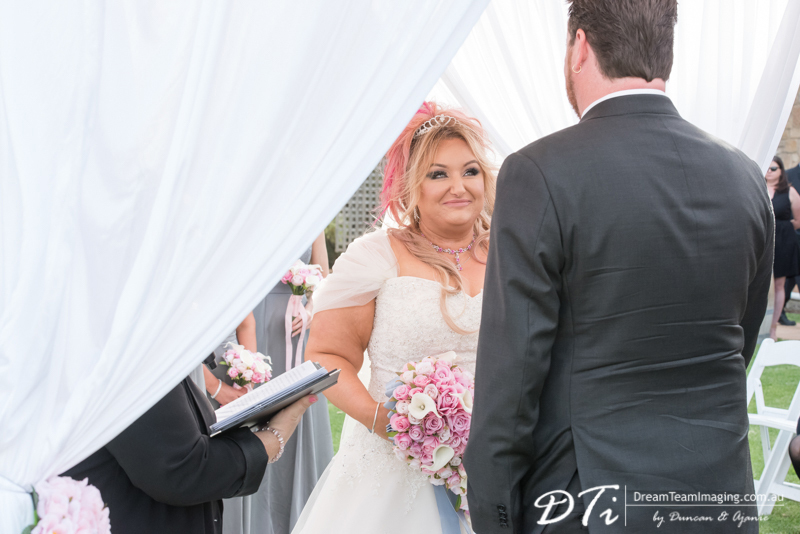 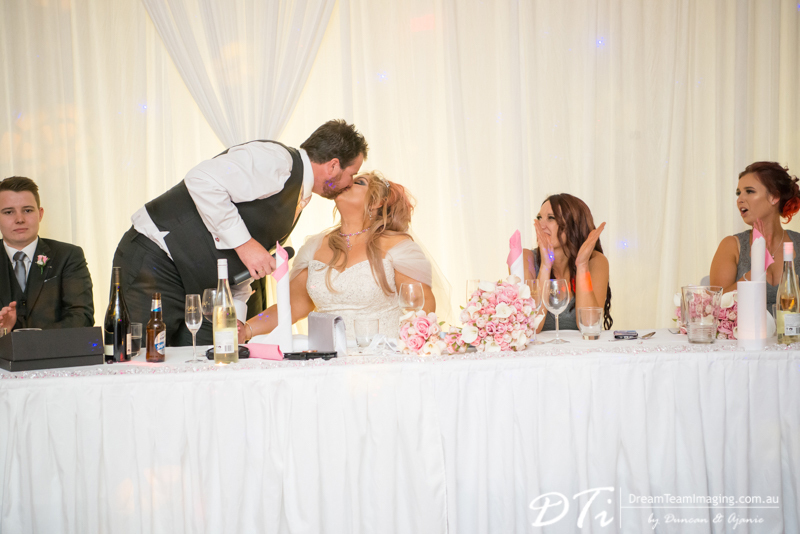 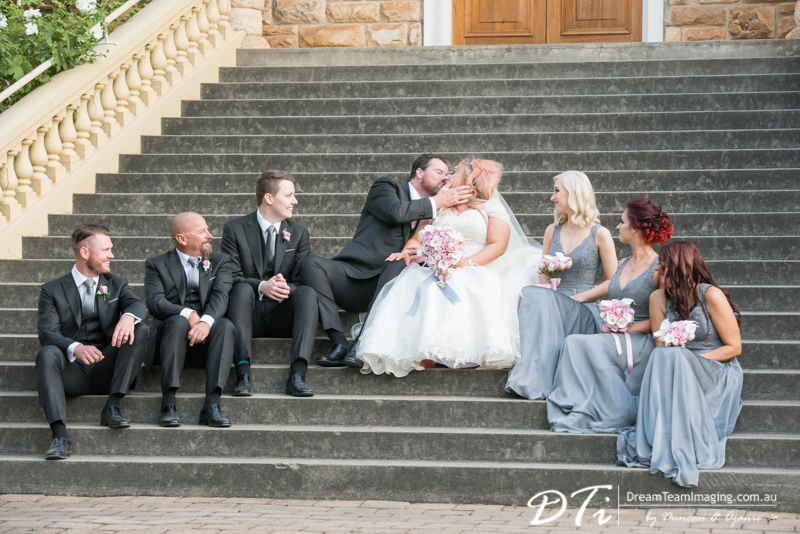 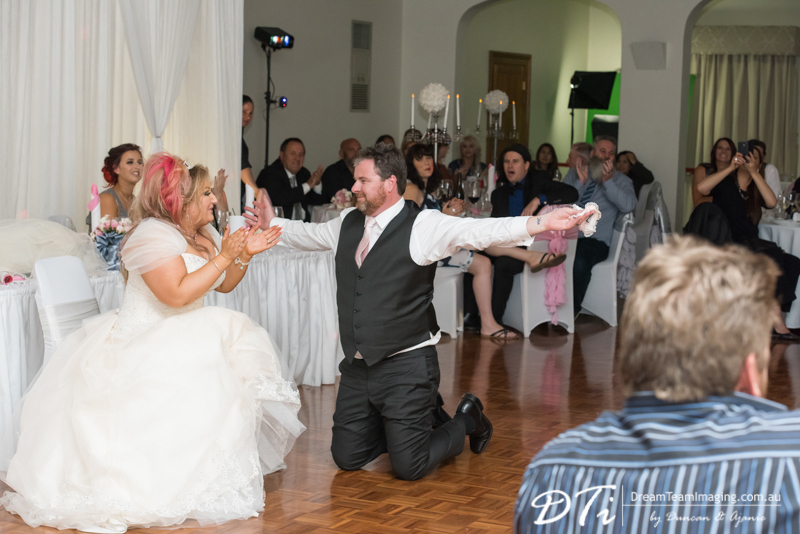 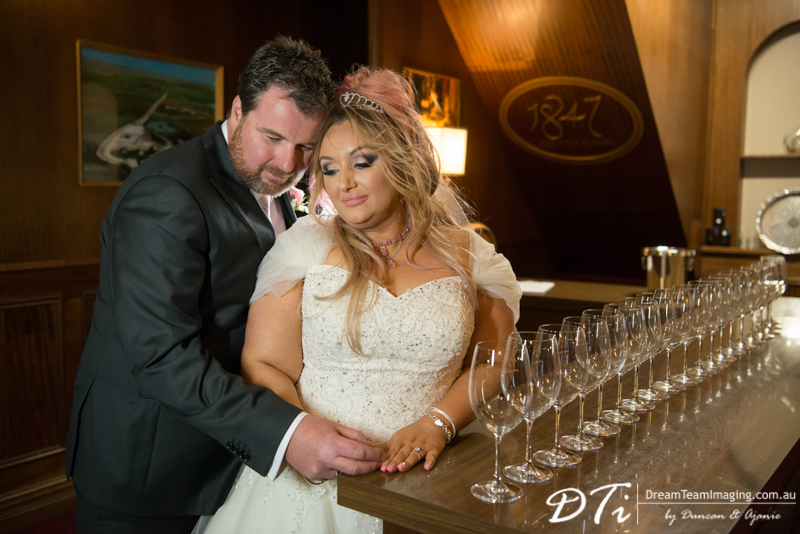 John and Becky said their I do’s in front of their family and close friends.